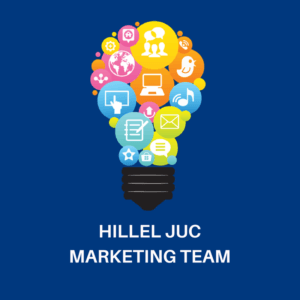 Help Hillel JUC look good reaching out to Jewish students on your campus! 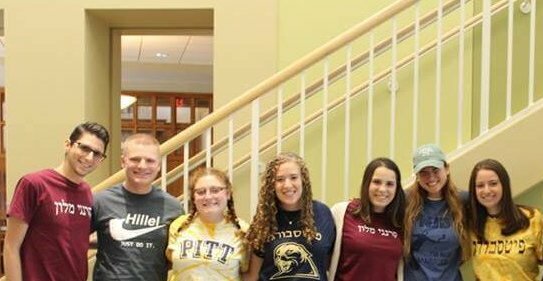 This paid internship offers the opportunity for any student interested in graphic design, marketing, social media, and community building to join either the Pitt Hillel Marketing Team or the CMU Hillel Marketing Team! Please CLICK HERE for the Internship Description! Please share any relevant examples of academic, professional, or personal experiences you have had with marketing, communications, graphic design, and/or social media. Why does this internship interest you? How do you see it fitting in with your goals, passions, and skills?